Ballyhackamore’s Artisan Market is back on September 17 with mouth-watering autumnal treats, children’s face-painting and lots of new stallholders. 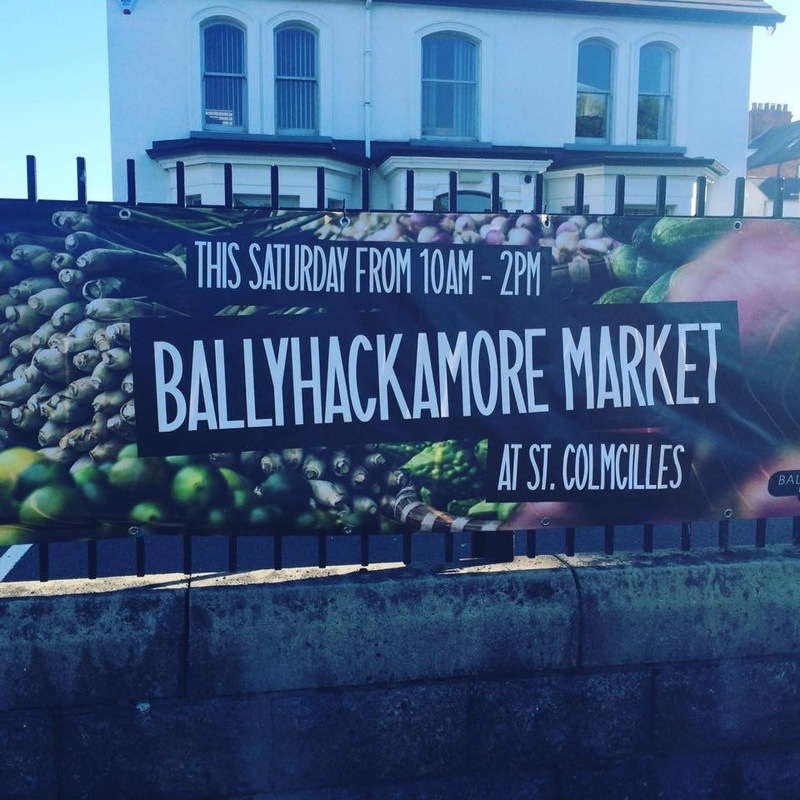 The monthly market organised by Ballyhackamore Business Association returns to St Comcille’s Church carpark with stalls packed full of locally sourced food and beautiful handcrafted goods . William McSorley, the Chair of Ballyhackamore Business Association, said that visitors can expect a huge range of gourmet food and handmade crafts, including jewellery, textiles, candles on offer from skilled artisan producers – all from Northern Ireland. 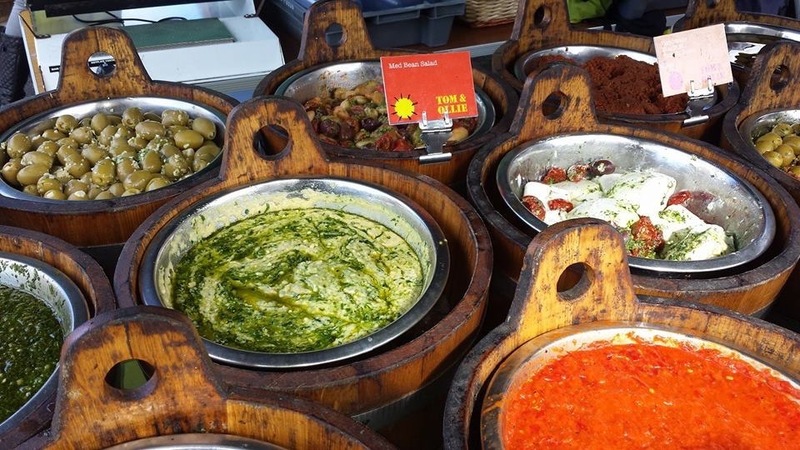 He added: “Ballyhackamore is one of Belfast’s best food and shopping destinations and the artisan market reflects the variety and quality on offer in the village. We believe it is very important to focus on local suppliers and family run businesses from across Northern Ireland. Ballhackamore Market has been running for a year with around 25 stallholders selling their wares on the third Saturday of the month. The hours are from 10am to 2pm. Stalls include Ballynahinch-based ‘Tasty Wee Numbers’ which specialises in gluten-free traybakes, breads, scones and desserts. There is also Buchanan’s Farm Shop from Kilrea which provides an amazing range of top-class meats and Tom and Ollies in Belfast for delicious Mediterranean olives, tapenades and hummus. Next month’s market (October 15) will boast produce from Ballyriff Buffalo, Northern Ireland’s only Buffalo farm based in Magherafelt. As well as being delicious, Buffalo meat is a low calorie, healthy alternative to beef. Plans are already in place for the popular Ballyhackamore Christmas Market, which will take place on December 3 with an extended number of stalls, longer opening hours and a special festive family fun day.